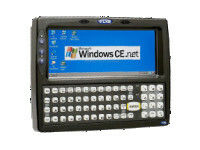 Available with 600MHz Celeron M, 1.0GHz Celeron, or 1.4GHz Pentium M processor. 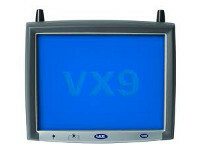 VX9 Vehicle-Mount Computer, a rugged, wirelessly enabled Windows based mobile PC with a 12.1inch touch screen display, designed for vehicle mounted use in tough environments. 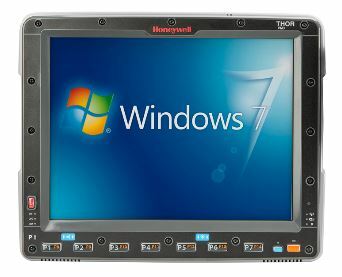 Available with either Windows® XP Professional MUI or Windows® XP Embedded, the VX9 has the power and fl exibility to run multiple advanced applications. 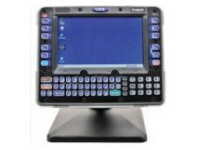 A range of display and touch screen options provide exceptional operator viewing comfort. Optional integrated Bluetooth®, WLAN and WWAN radio support deliver communications on the move.